We’re excited to announce that this weekend we’ll be hosting a special episode of Aetheryte Radio immediately following the Live Letter from the Tokyo Game Show! 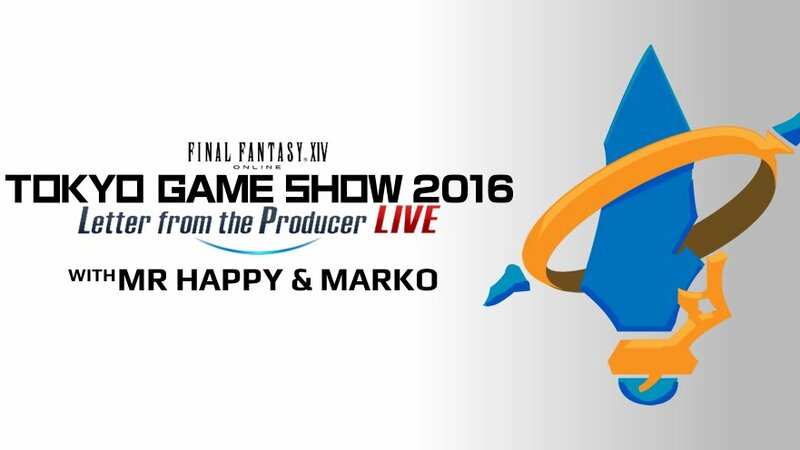 We’ll also have Mr Happy and Marko joining us to chat about Patch 3.4 news as well as talk about their work doing live translations of the Live Letters for the English player community. Letter from the Producer LIVE Part XXXII will be held on Friday at 9:30 PM PDT on YouTube, Twitch, and Niconico. Aetheryte Radio will be live following the conclusion of the Live Letter on Twitch.